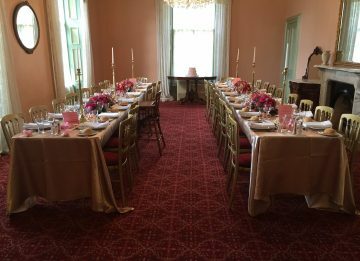 Along with ceremony and receptions Overnewton Castle offer photo only package options on the private residence during selected times. 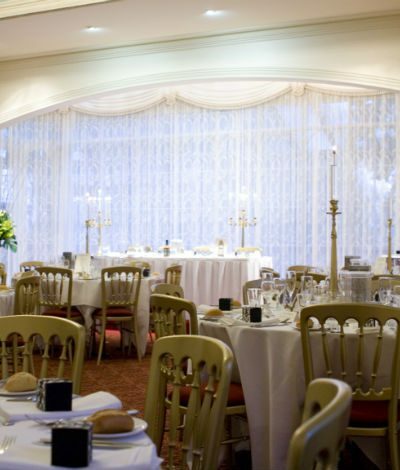 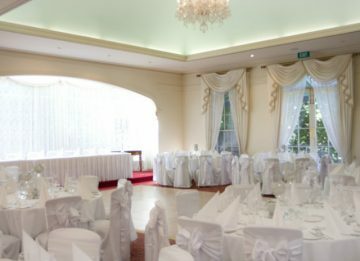 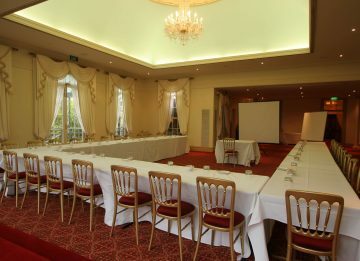 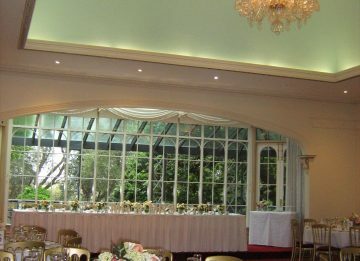 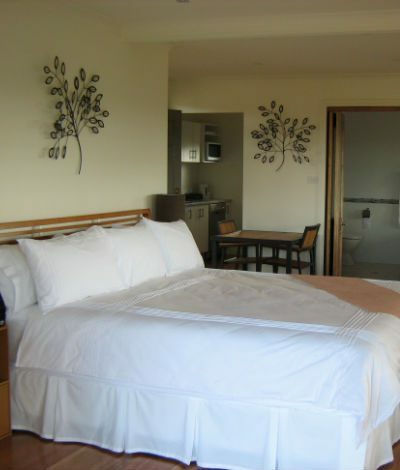 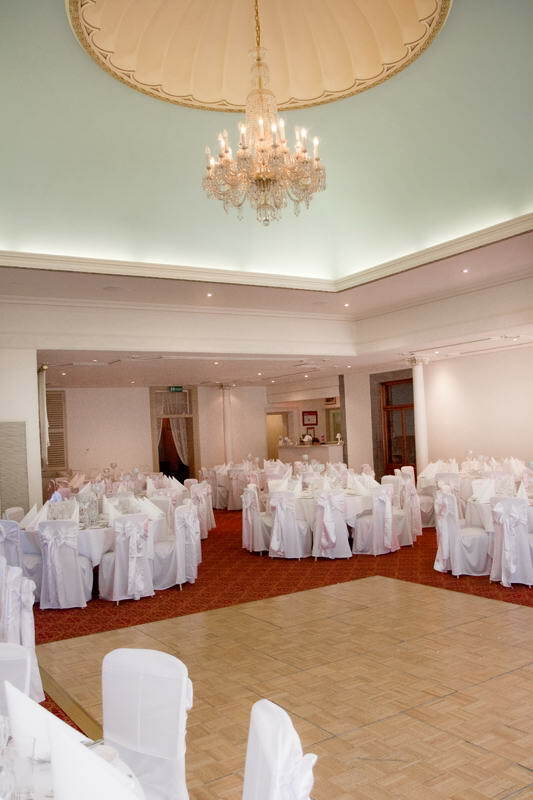 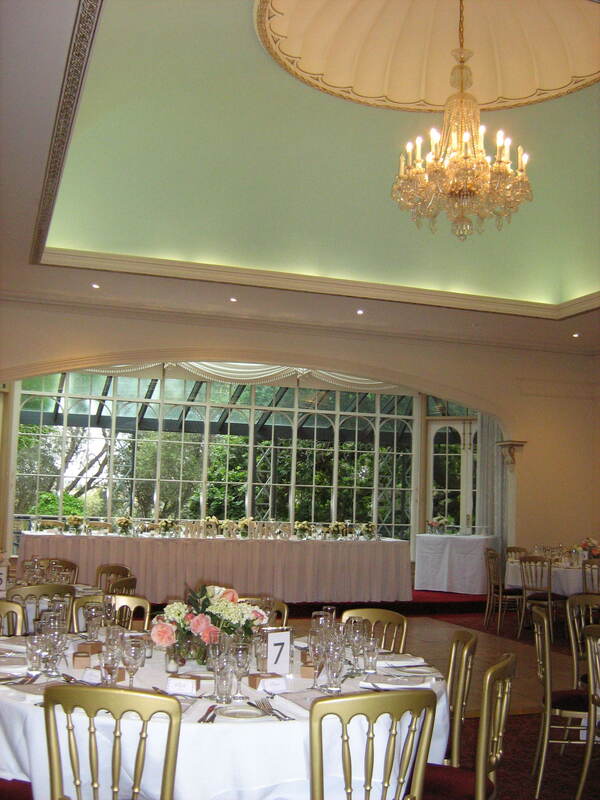 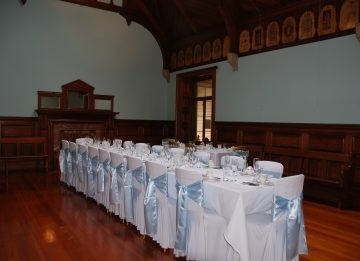 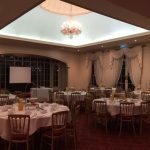 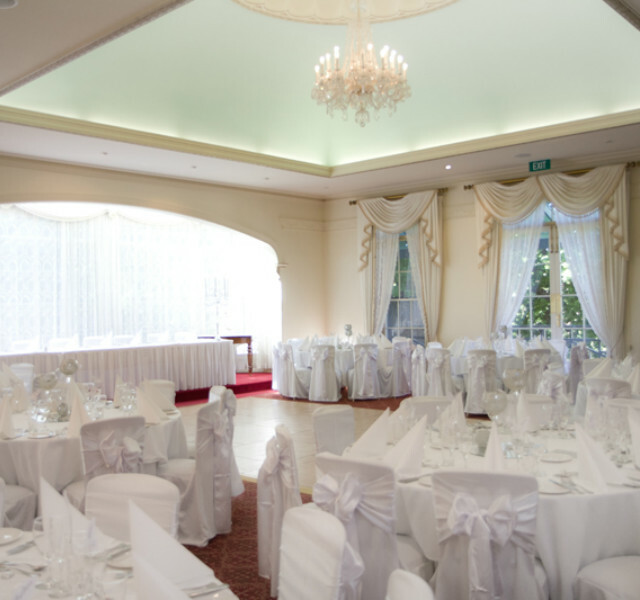 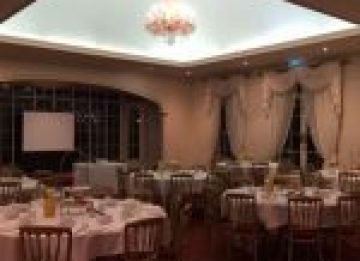 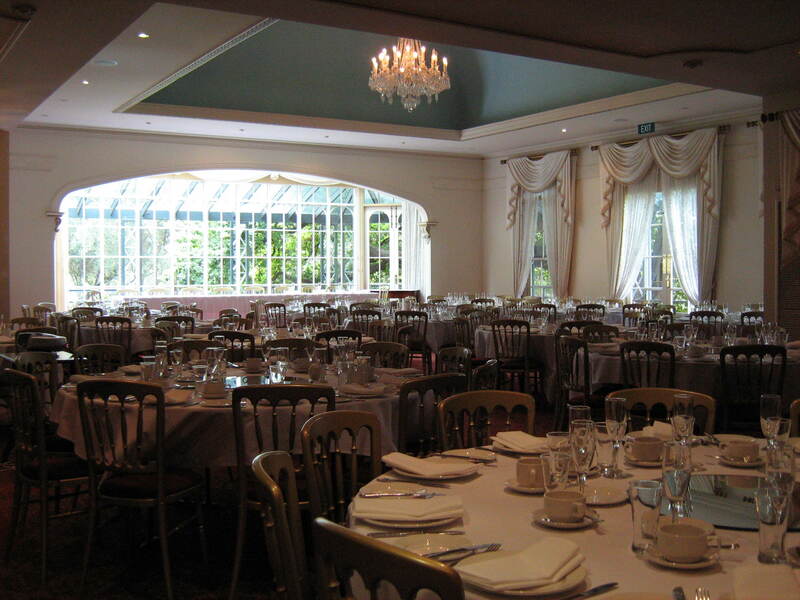 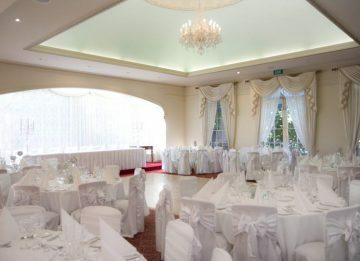 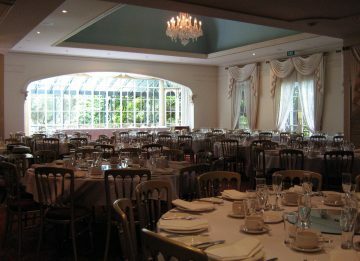 Overnewton Castle can cater for any special occasion you may need from intimate events to large and spacious functions. 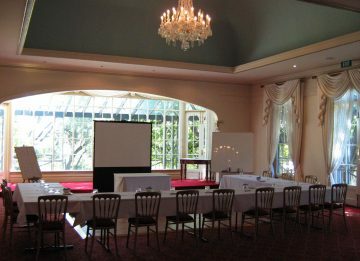 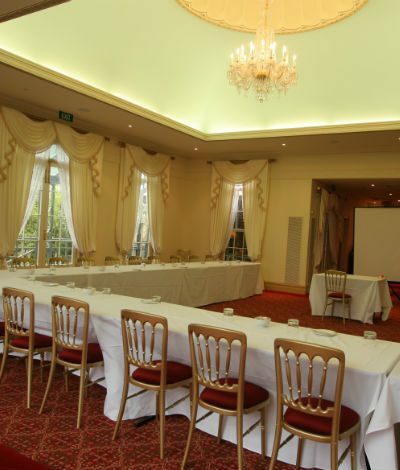 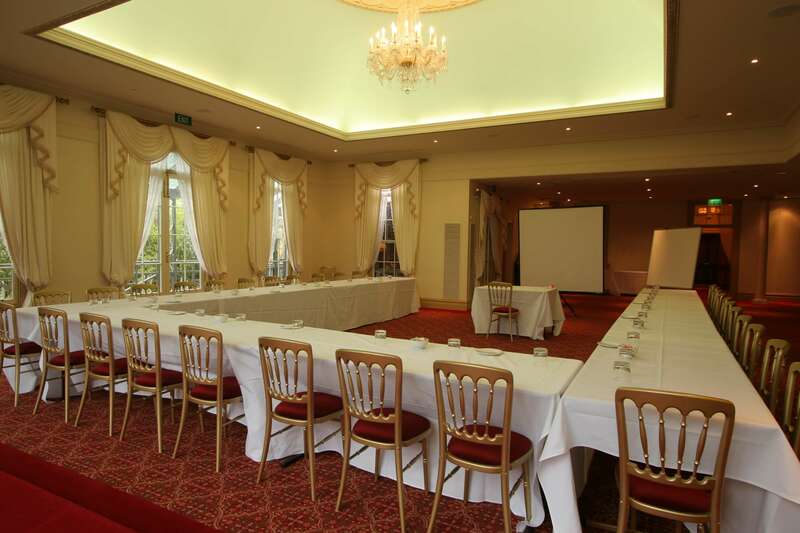 Overnewton offer options for corporate conferences enquire today for pricing and availability. 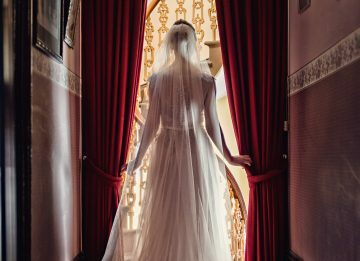 As you plan one of the most special events of your life – your wedding day – you’ll want to make sure it’s an unforgettable experience. 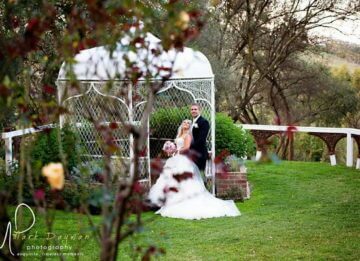 Everything from the time and date through to the photography and the reception plays its own part towards creating a day full of romance and celebration. 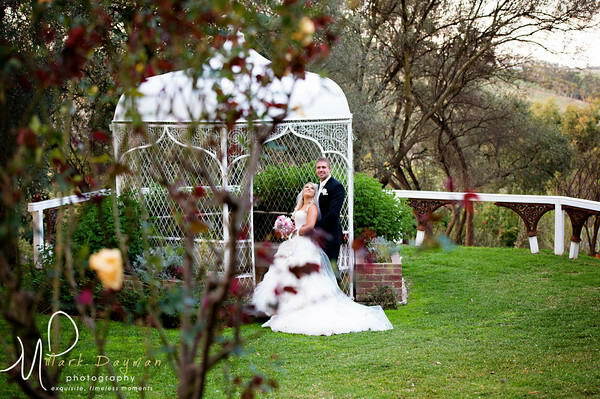 One of the most important points of consideration for your wedding day is the location. 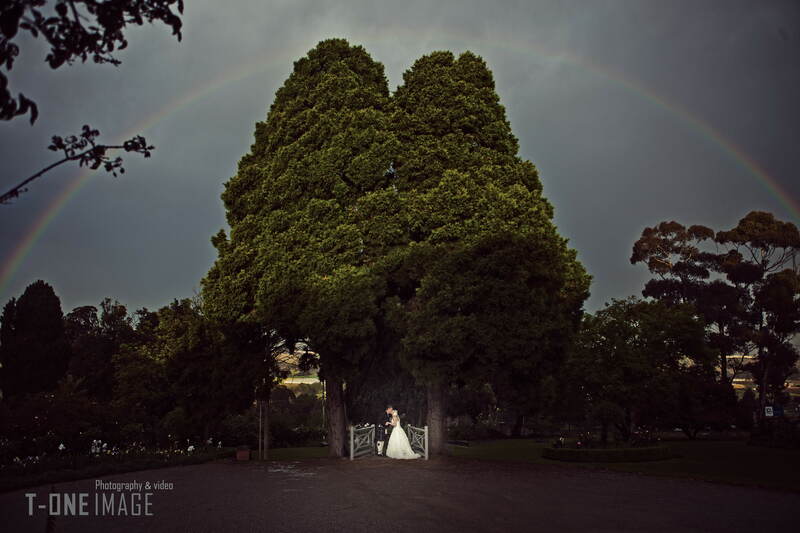 When deciding on venue hire in North Melbourne, you want a location that not only looks breathtakingly stunning but also accommodates everything from the needs of the bride and groom through to the city’s dynamic weather patterns. 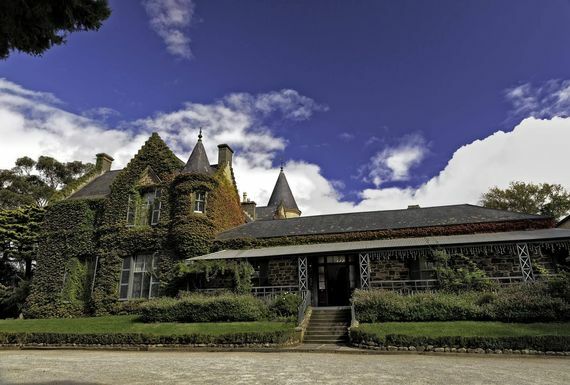 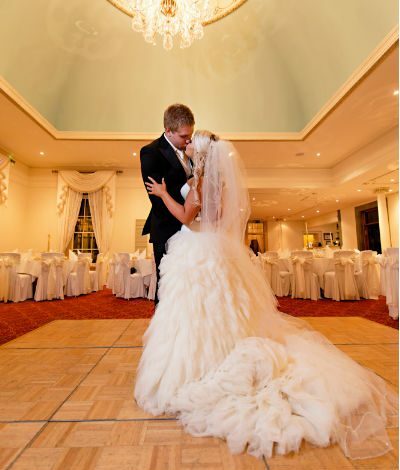 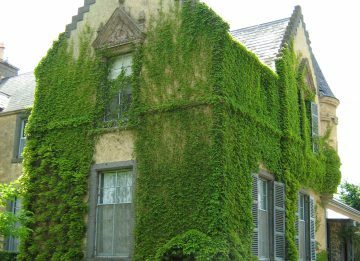 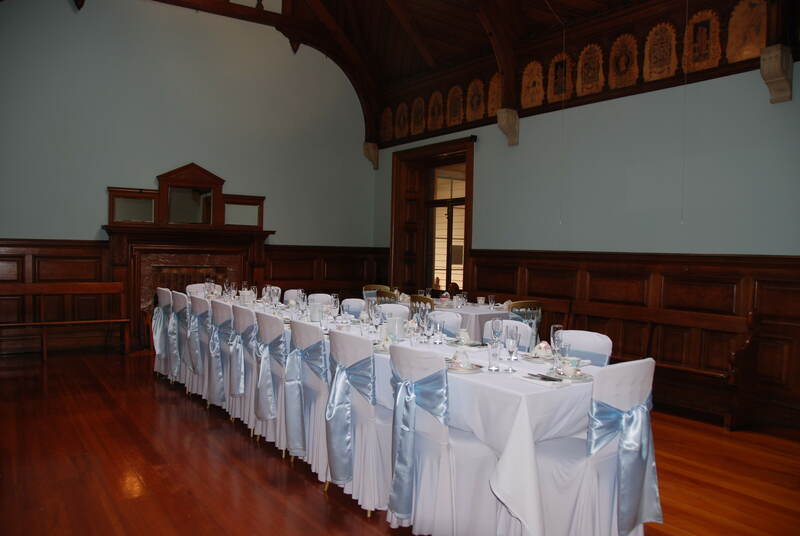 If you’re looking for gorgeous wedding ceremony locations in Melbourne that will make your day perfect, arrange an appointment to view Overnewton Castle. 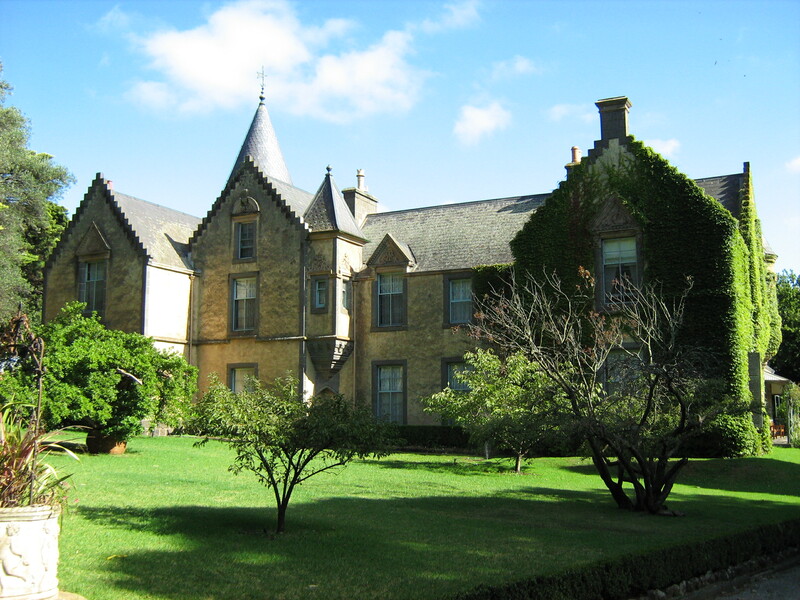 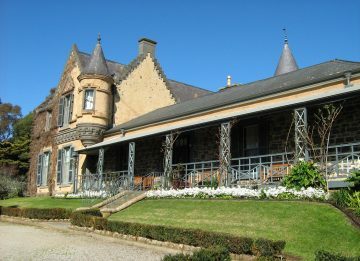 Located in the suburb of Keilor, north-west of the CBD, Overnewton Castle is one of the most popular mansion wedding venues Melbourne has to offer. 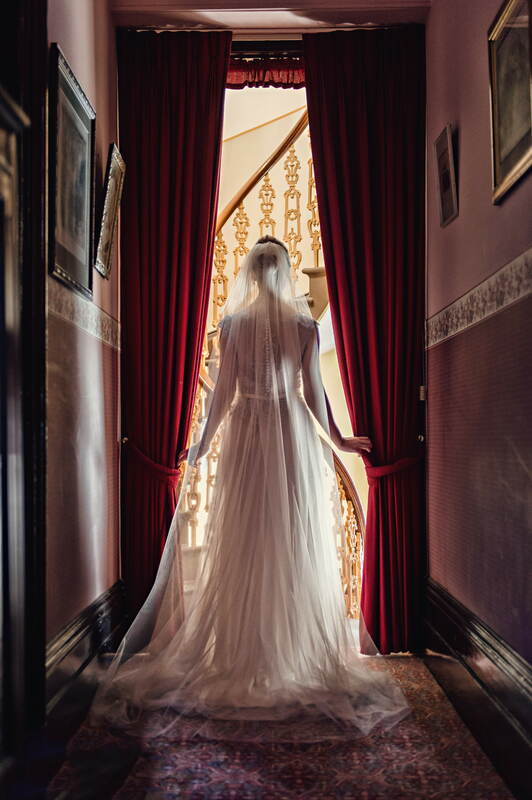 It’s highly favoured for its stunning indoor and outdoor wedding photography opportunities, where you can have access to our historic mansion built in the 1840s as well as our beautiful gardens situated on acres of land. 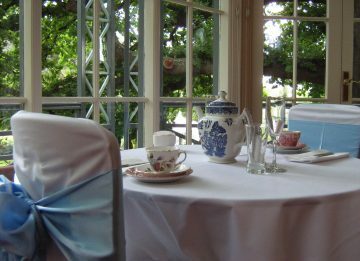 Our exclusive non-denominational chapel makes for a perfect indoors location for your ceremony, or if you prefer an outdoor ceremony, our picturesque English garden parties make for a beautiful alternative. 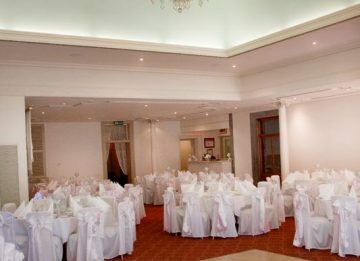 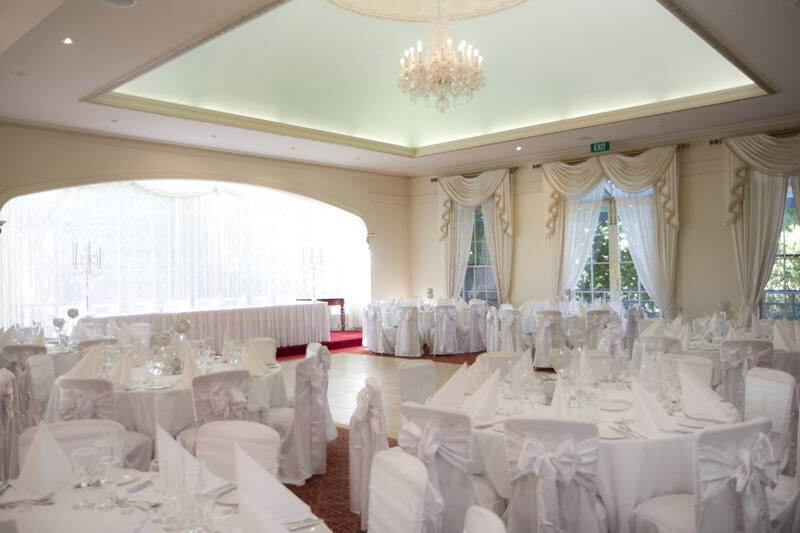 All your wedding venue hire needs are catered to at this one convenient, picture perfect location. 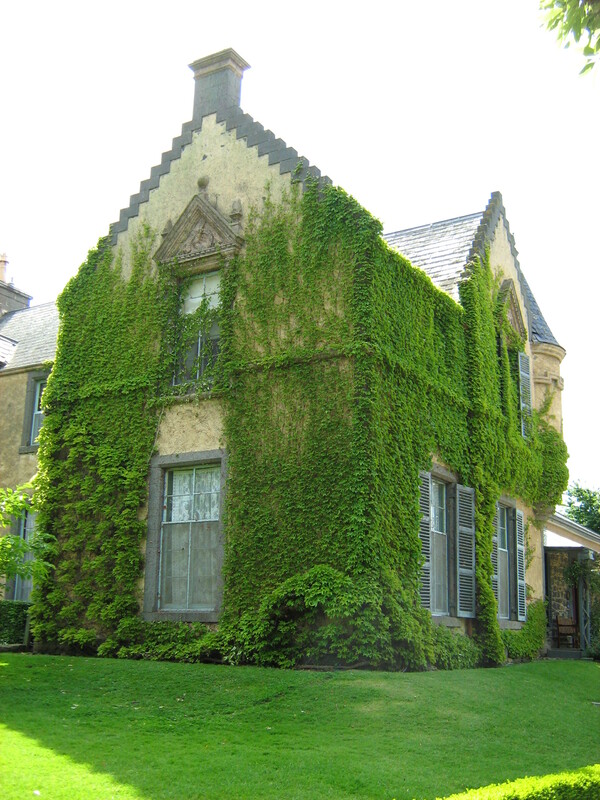 Overnewton Castle also operates as a function centre for a range of events, including HighTea, christenings, corporate functions, milestone birthdays and more. 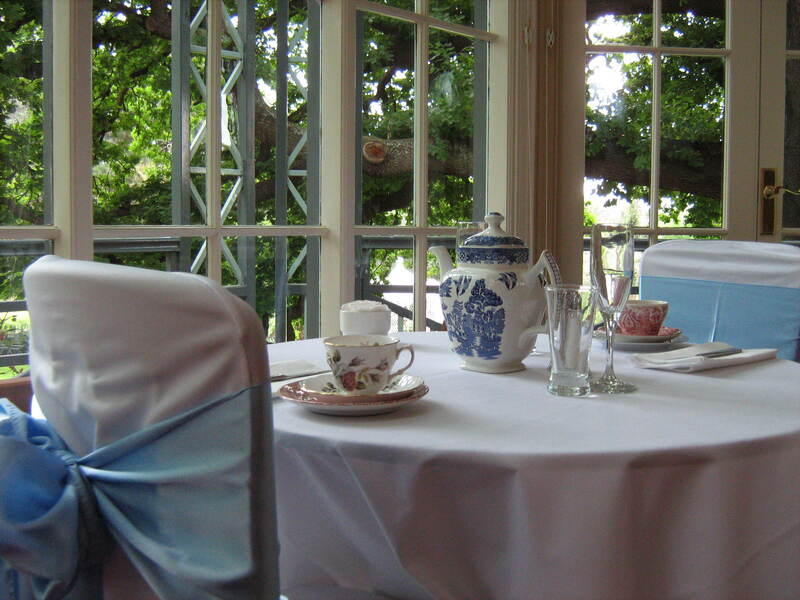 We also provide high tea afternoons throughout the year; places are always in demand, so book early.